An Instagram video of U.S. President-elect Donald Trump’s 5-year-old granddaughter, Arabella Kushner, has exploded on Chinese social media. The video, posted by her mother, Ivanka Trump, features Arabella reciting lines from classical Tang dynasty poems in Mandarin to celebrate the lunar new year. She even wears a traditional Chinese blouse while speaking the language extremely well. Her grandfather has repeatedly said he will renegotiate trade deals with China once he takes the Oval Office, but perhaps his granddaughter can help get negotiations underway. President Xi Jinping recently told Trump that “cooperation is the only correct choice” for China and the U.S. Meanwhile, Trump has asked for security clearance for both of Arabella’s parents, Ivanka and son-in-law Jared Kushner. 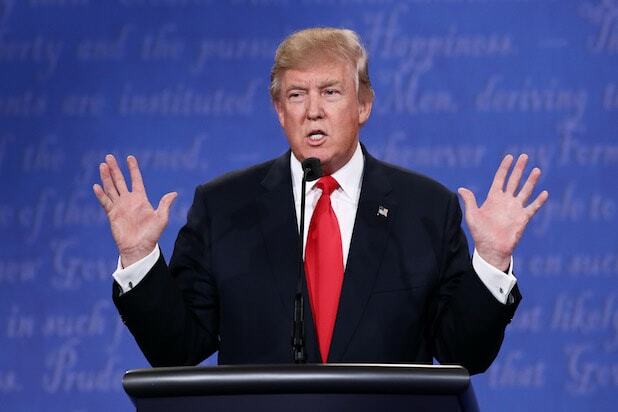 The real estate mogul and former reality TV show star shocked the world last week when he upset Hillary Clinton to win the U.S. presidential election after months of being written off by pollsters and the majority of mainstream media. Kushner, who is a real estate and media mogul himself, emerged as an instrumental advisor to Trump who played a key part in the presidential campaign. He appears to be one of Trump’s most trusted allies and is even on the White House transition team.